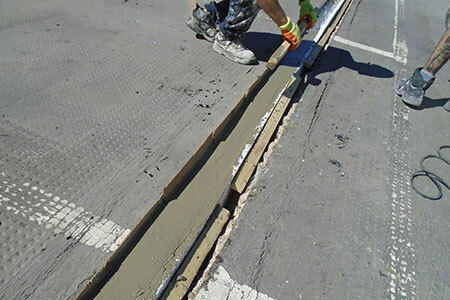 Optimum movement joint performance is achieved by understanding what the joint is being expected to do. 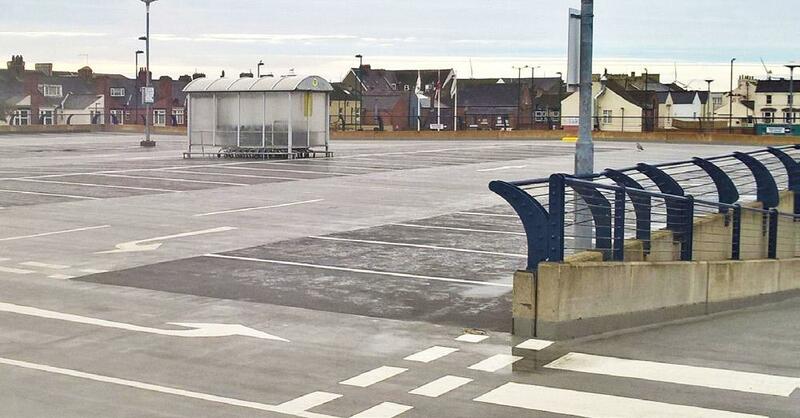 Remember that car parks are very ‘lively’ structures that are cyclically loaded ie they are fully loaded with vehicles during the day and then empty at night. 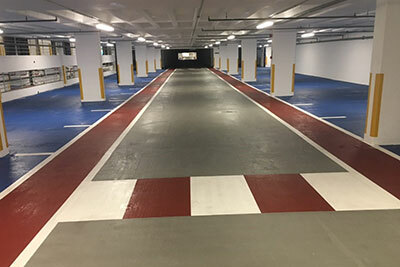 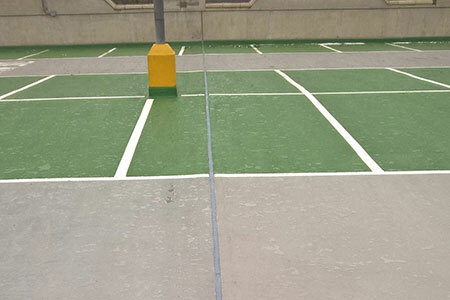 Combined with significant temperature differentials depending on the time of day and season of the year, the car park consequently goes through a range of dynamic movements every day of its life.